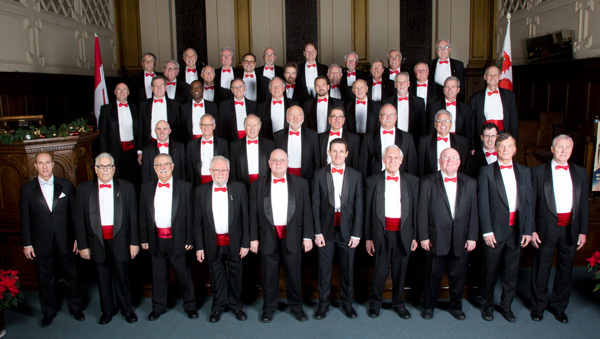 Music from and inspired by the Land of Song! Join us for a celebration of Wales and its iconic language, breathtaking national parks, and stunning coastline! 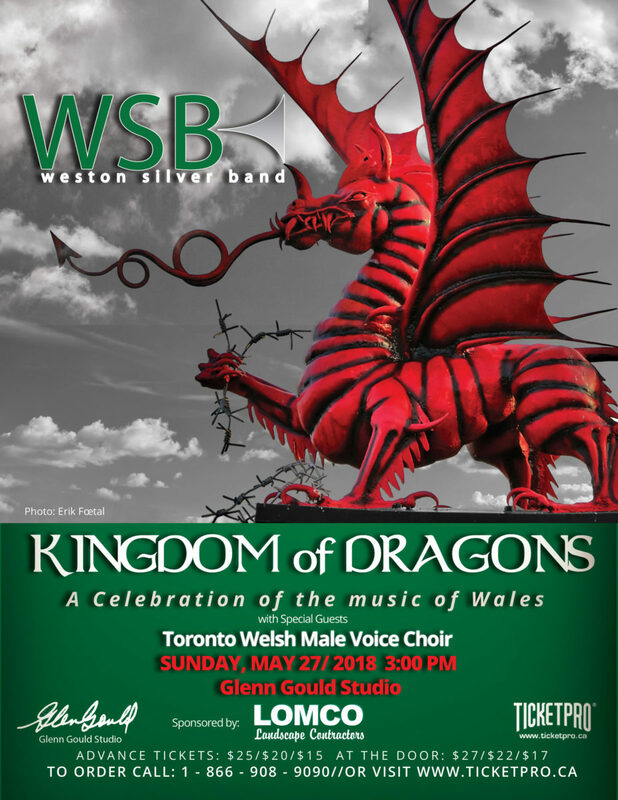 Special Guests: Toronto Welsh Male Voice Choir.